Electronics guy Evan Pearce has left for health reasons. 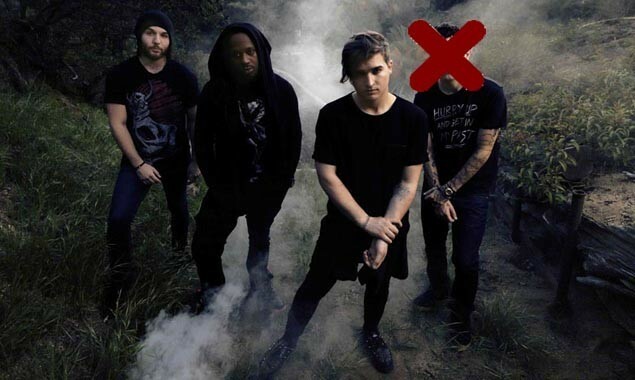 Evan from Ghost Town has left the band due to health reasons. The band will continue as a three-piece. In a message to his band's Ghosts (their fans), Evan said: "Touring has always been difficult for me due to my health and I can no longer continue to tour at the pace demanded by the success of Ghost Town without it further affecting my wellbeing. Kevin, Alix and Manny have all been great and I hope we'll have the opportunity to collaborate again in the future. I would also like to thank all the Ghosts out there for your support." ...and MannY also paid tribute to his friend.